Do deer eat Hickory nuts? This is a difficult question. Because until now, there isn’t a widely accepted answer. Many people said that they haven’t seen deer eating these fruits before. Meanwhile, a number of hunters argue that this hypothesis is true. Whether the Hickory nut is the deer’s favorite food or not, it doesn’t affect us so much. But if it’s true, we can have one more delicious bait for the hunt. This also provides us relevant benefits, such as the elk’s feeding areas or shooting spot. So today, we want to help you out with this little but useful question. We will know if the deer eats Hickory nuts or not, and everything good that can come with this. What is a Hickory nut? Are Hickory nuts on deer’s diet? How much they like to eat Hickory nuts? What other food do deer eat? 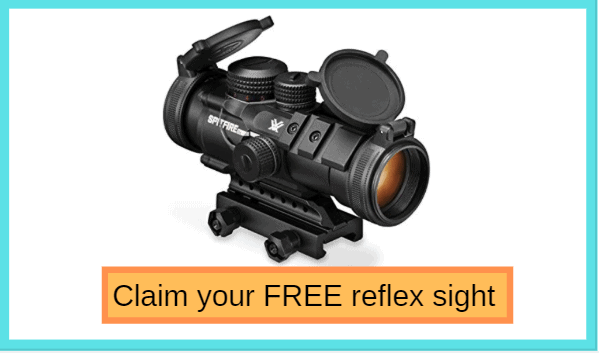 If by exploring this little mystery can increase the hunt’s successful rate, it’s worth trying. Imagine you are seeking some poor deer to shoot, but there is even a sign of them while the sun is going down. It’s a lot disappointing. But everything will be better if you know their feeding grounds or where they will come to eat. So, if Hickory nuts are something moose can eat, their feeding areas may be not far away from Hickory trees. If we know that deer can eat these nuts, we can use them to bait the animal. Actually, they don’t like Hickory nuts much. But if they find some, they will eat them. Chances are low but still exist. For example: in crowded living habitat, deer need to look for more food. This increases the percentage that a deer will eat Hickory nuts. And our strategy of using these fruits baits can work easily. They are nuts from Hickory trees, which grow mostly in Asia and North America. Canada and Mexico have a quite amount of Hickory tree species, about two or four. But the U.S holds the largest number. There are up to 12 members in the Hickory family found in the U.S. They often grows on two sides of Mississippi River. Especially from the west of the river to Texas, or most of the south states, are the land of pecan, one of Hickory’s species. You can easily recognize them by looking at its fruit. They have globose or oval shape with a four-valved husk. When the nuts become mature, the outer husk will split out, revealing a big fat seed. Because of their structure, Hickory nuts don’t belong to the deer’s diet. But they still eat these nuts due to their feeding habits. To answer this problem, we need to make an anatomy of the deer. Of course, we don’t really make an operation, but look deep into the animal’s biological structure. Deer’s stomach isn’t for nuts, the truth is. These elks have simple stomach formation, which is for digesting soft food. Nuts with thick and hard husk like Hickory’s aren’t good for their digestion. But if a deer finds a Hickory nut, it will eat it right then. It’s because the species eat what they can eat. This is their eating habit. They don’t need to know if the fruit is in their favorite menu or not. Moreover, Hickory nuts are also very high in protein. This is also on of the deer’s eating habit. They love high protein food. And some of them have higher supply needs than what their stomach can produce. So, their diet contains more food like acorn or walnut. Therefore, a deer won’t be hesitant to chew a delicious and nutritious Hickory nut. These arguments, combining with real observation, have proven that deer do eat Hickory nuts. They will eat whenever they find some. But the problem is how likely they will do it. We don’t want to spot hopelessly near a Hickory tree for the whole day. As said, deer eat everything available in their sight. But they are also choosy. If there is a Hickory tree near a patch of grass, they will choose the tree. The high protein content in these fruits strongly attracts the elks. They will give up on other low nutritious food and go for the nuts. Therefore, Hickory nuts are above standard baits for hunting deer. But this strategy can work even more fantastically with one subspecies, the Whitetail. Research indicate that Whitetail, one of the most popular deer’s subspecies in the U.S, love Hickory nuts. Their stomach’s capacity isn’t enough to maintain activities of their much larger body. Low nutritious food like grass and leaves only account for around 10% of their diet. They are hungry for high protein nuts, walnut or Hickory. So they will run directly to every Hickory tree they find. This is out chance, too. Deer are ruminants with wide options for feeding. They can eat almost all kinds of flora in the forests. 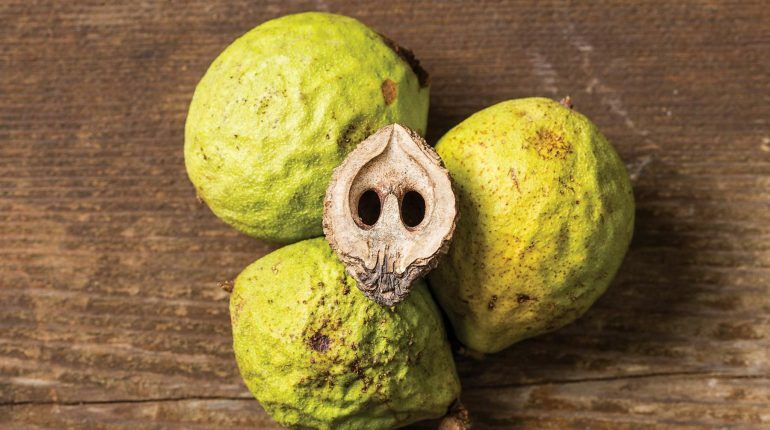 The Hickory nut is just one fruit among their rich menu. If there aren’t many Hickory trees in your region, or if this isn’t the right season for these nuts, your hunting process can become harder. So you should learn about other deer’s favorite foods t use as a bait. What deer often eat usually contains grass, forbs and browse. They can eat most kinds of grass and other vegetables that are of low height plants or on the surface of the ground. They also eat forbs, a term for the flower. Bayflower, wild lettuce or clover are just some of the long list of flower that a deer can digest. Their diet also includes browse, leaves or fruits that grow on tall plants. 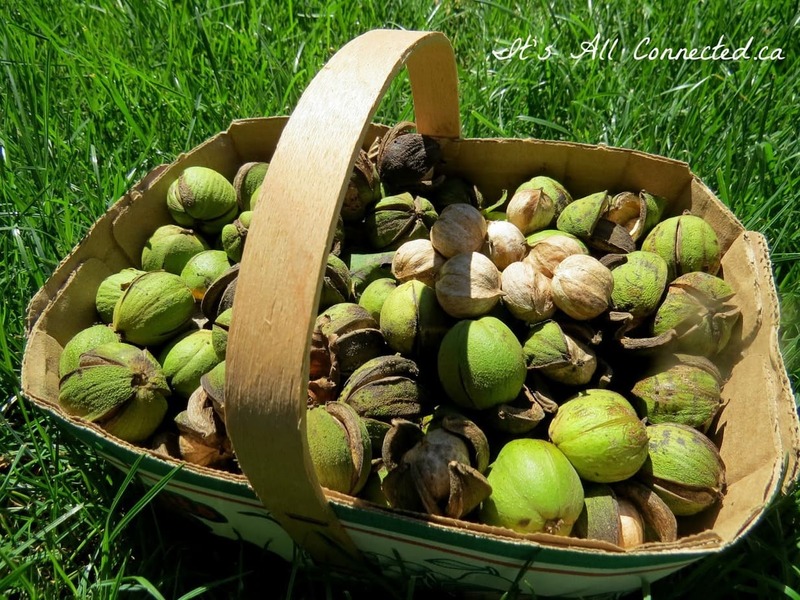 The Hickory nut is one kind of browse, beside acorns, walnut, and wild cherry. One last word, deer do eat Hickory nuts, and the one love them most is the Whitetail. Every time you want to hunt a Whitetail or a deer in general, pay attention to Hickory trees around the forest.